WSO2 CTO Paul Fremantle, on the Ballerina programming language. This week the European Union fined Google €4.3 billion ($5 billion) for abusing Android’s dominant position in the mobile device market. The argument is the same one used against Microsoft twenty years ago — that “forcing” original equipment manufacturers (OEMs) to bundle its browser gives it an undue advantage in the search advertising market. We’re not anti-trust experts, but we noticed that independent development environments (IDEs) are another area where Google has an advantage where Microsoft once ruled the roost. According to the 2018 StackOverflow survey, 40 percent of developers use either Visual Studio Code or Visual Studio. Google’s Android Studio is used by 19 percent, but that figure changes drastically when looking at the one in five respondents that work on mobile applications. Among this group, 57 percent use Android Studio as a development environment. You might remember Tyler Jewell, from cloud IDE company Codenvy, which we have covered before. Since selling that company to Red Hat, Jewell took on the role of CEO at middleware provider WSO2. 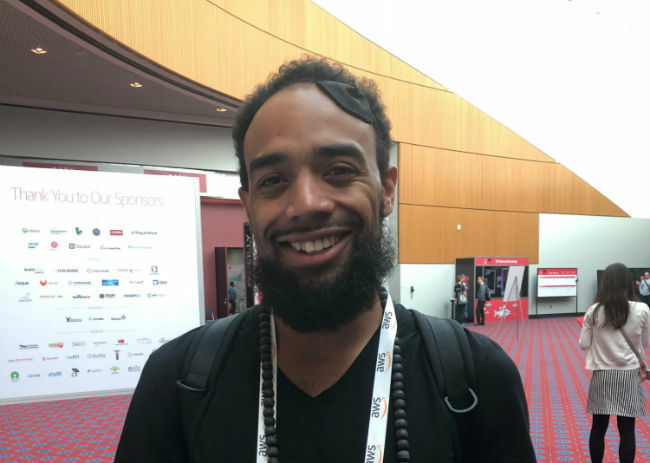 We caught up with Jewell at the latest user WSO2 user conference in San Francisco to get a closer read of how WSO2 is helping its customers, many of whom rely on the company’s enterprise service bus (ESB) to facilitate message across their enterprise applications, such as Workday, Oracle Peoplesoft, etc. The company is at a pivotal moment, however. The writing is on the wall. 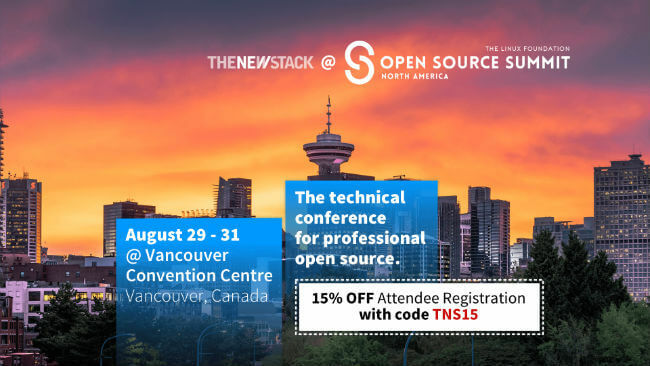 It has been watching the oncoming trend of microservices-based cloud-native computing very closely (an “inevitability,” WSO2 founder Sanjiva Weerawarana told us). The current crop of ESB software is nowhere as nimble as it would need to be to support the dynamic nature of cloud-native computing. To this end, the company issued a “MicroESB” and “Micro-API Gateway” with super fast boot times so they can be used with containers. The company is thinking even further out ahead, however, and has created a programming language called Ballerina that could, as Jewell asserts in a spirited interview this week, eliminate the need for middleware entirely by moving the business logic into the program code itself. Make no mistake. Ballerina is not an experimental project. WSO2 is pushing on it hard to succeed. We will see more of this, as microservices move into the mainstream, and traditional enterprise application companies start to adjust their portfolio — or risk getting left behind. Cloud native is a term used to describe container-based environments. 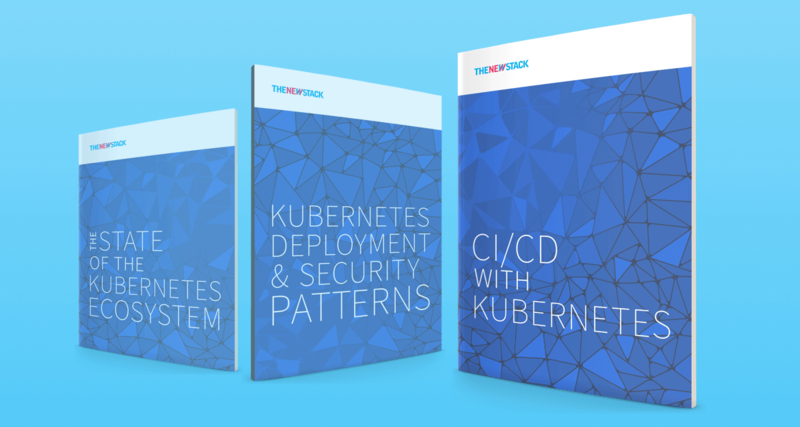 Cloud-native technologies are used to develop applications built with services packaged in containers, deployed as microservices and managed on elastic infrastructure through agile DevOps processes and continuous delivery workflows. In this post, TNS analyst Janakiram MSV offers a solid definition of what cloud computing is ... and isn’t. Last week attackers compromised two packages associated with the ESLint library and rigged them with malicious code. This was a fully-fledged software supply-chain attack whose goal was to compromise developers and potentially poison their packages. The folks behind Kotlin sent over a report this week about their rapidly growing programming language. The results of a user survey from over 2,500 participants has some interesting results. 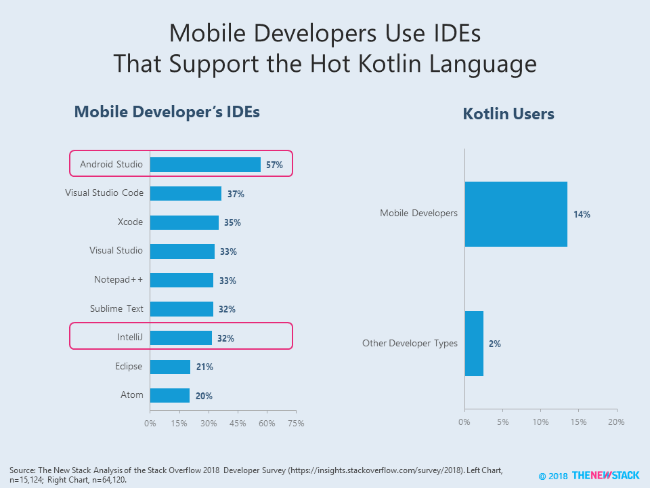 We’ve found that Google, for instance, has been key to Kotlin’s success, thanks to its first-class support for Android. And, according to developers, the favored features of Kotlin include extension functions, which allow developers to extend a class, even though they can be difficult to implement. Fun Fact: WSO2 was the first Silicon Valley Tech company ever to fund the San Francisco Ballet, in honor of its new programming language, Ballerina. 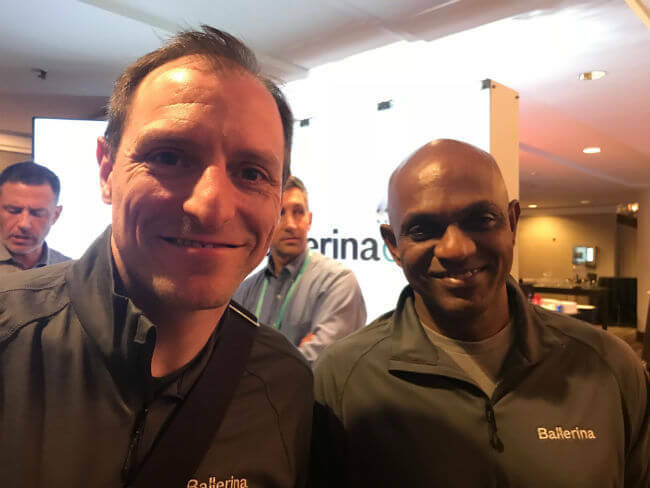 WSO2 CEO Tyler Jewell (left) and founder Sanjiva Weerawarana, Ballerinacon, San Francisco. 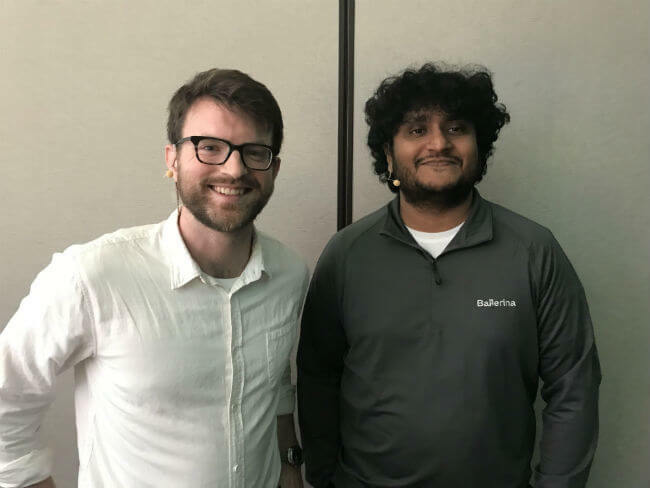 Nathan LeClaire, senior engineer, Honeycomb.io (left) and Anjana Fernando, director of engineering at WSO2, are working to make your microservices debug tracing experience a lot less headache-y. From WSO2Con in San Francisco. 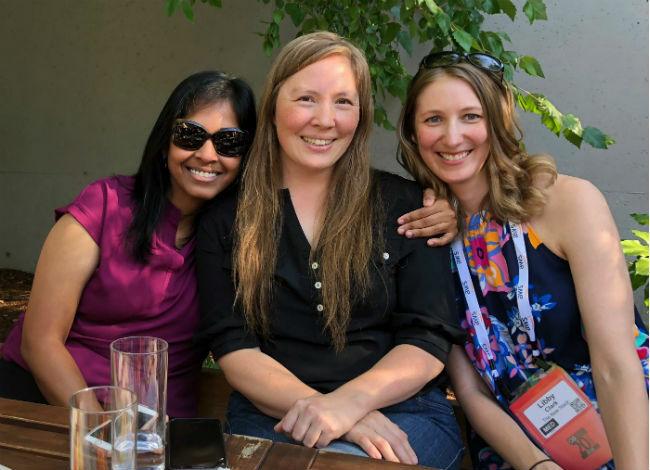 A directors gathering of awesomeness at OSCON — here's to community leaders (left to right): Senior Director of Community Swarna Podila and Director of Ecosystem & Strategy Melissa Logan (Cloud Foundry Foundation) with TNS Editorial Director Libby Clark. Pirate Dunbar of Pirate School, out to spread the word about software development. Like a pirate, he's off to the next adventure. 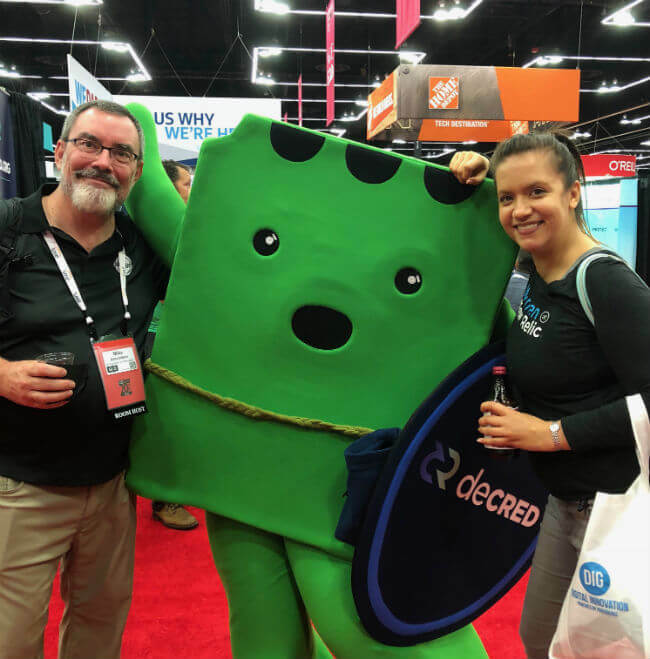 API architect and O'Reilly book author Michael Amundsen (left) with deCRED (middle) and New Relic Software Engineer Elsa Hill. DeCRED was getting props for its hugs. Very soft, like a pillow, hugs up to deCRED.